Protect your health with clean air through a clean air duct system. 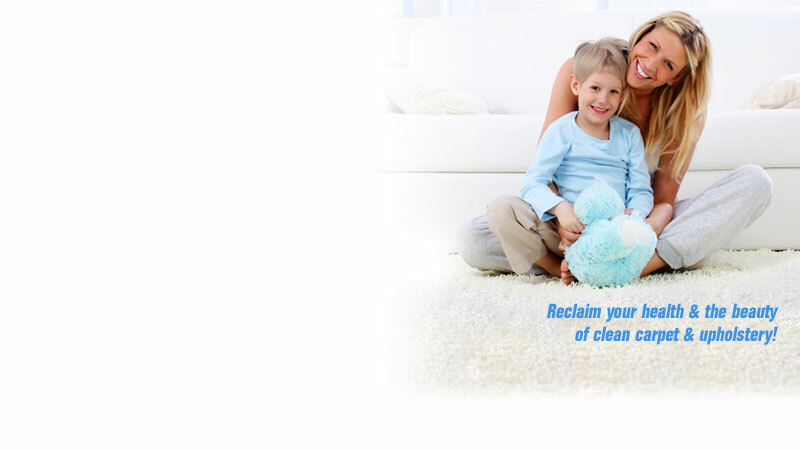 Protect your carpet and upholstery from the dirt and contaminants that get buried deep inside and scratch like sandpaper, causing premature wear and tear. SPECIAL: First-time customers save up to 15%!! Copyright © 2011-2016 T&L Cleaning Services Inc. Legal Information. All Rights Reserved. Website Design and Hosting by WolfPk.